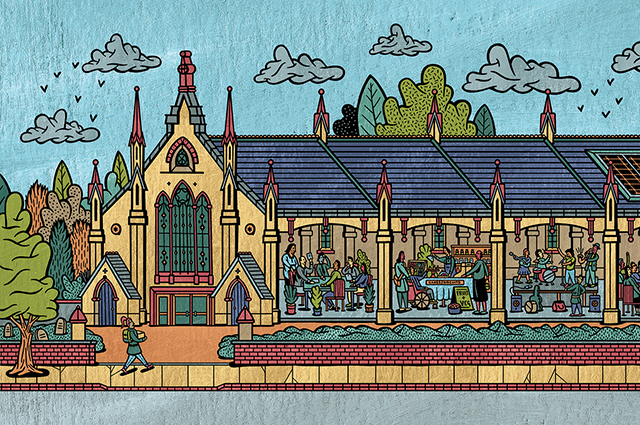 On Tuesday 9th October 2018 we are hosting a one-day conference in London — Reimagining Our Churches: Conservation to Co-operation – to bring together key people in the church, heritage sector, and those working in community economic development. Can church assets be a significant part of local wealth building approaches? 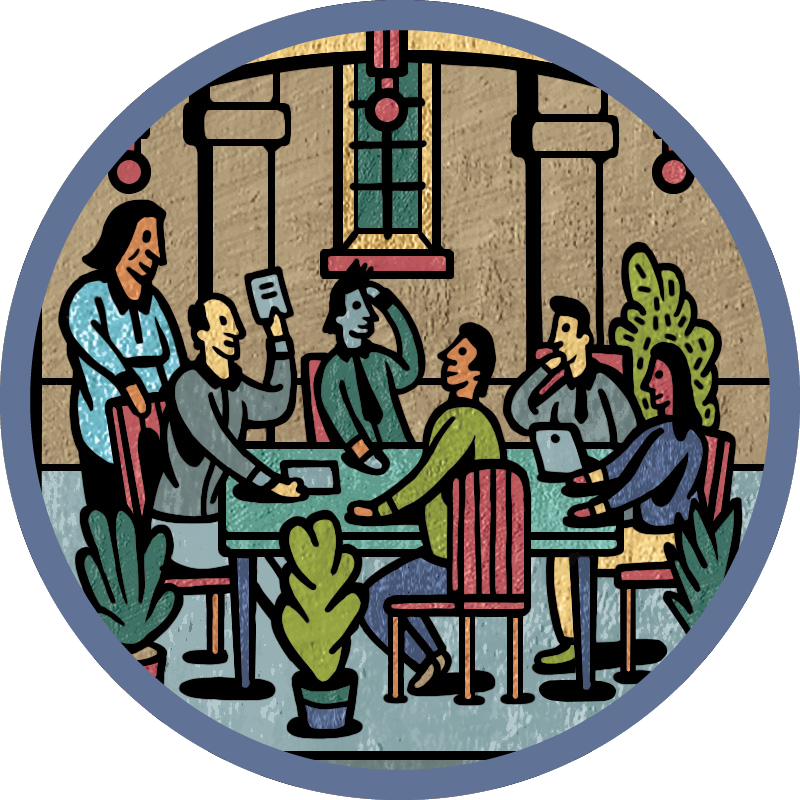 Can a strategic funding mix of crowdfunding, community shares, and grants enable communities and funders to invest? 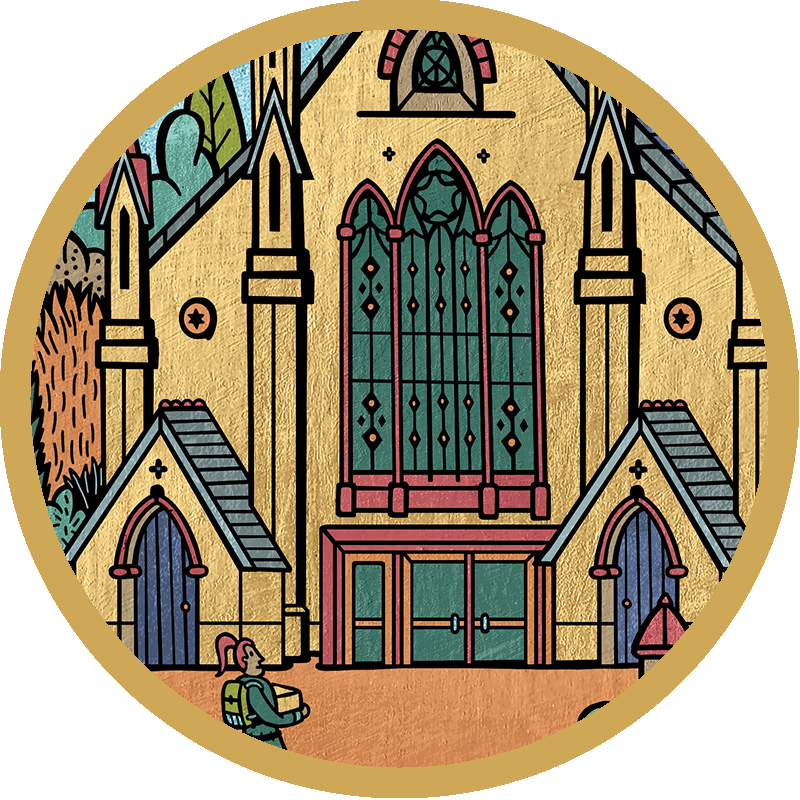 What is the role of co-operative and community businesses in this sector and can this facilitate more conservation and care for church buildings? Beyond charity: Can churches become enablers? What are the cultural challenges and opportunities? 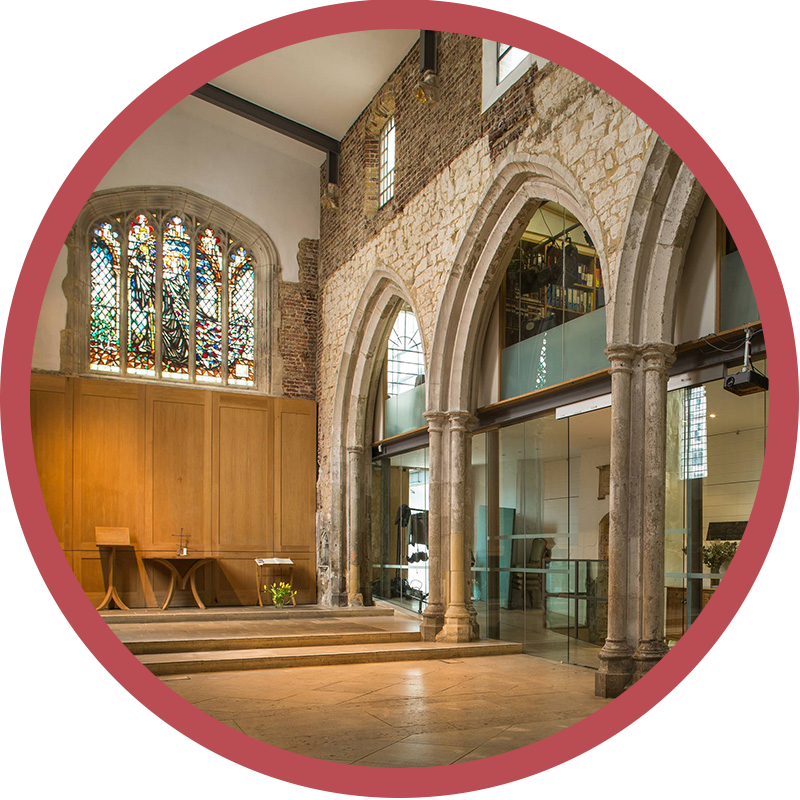 The conference will be held at St Ethelburga's Centre for Peace and Reconciliation in London, a "maker of peace-makers, inspiring and equipping people from all backgrounds to become peace-builders in their own communities and lives." Over the last ten years, communities have lost many local assets, such as pubs, banks, shops, and social spaces, with local authority cuts ensuring the loss of even more public buildings and services.Alongside this situation, churches in the UK are experiencing a continuing institutional decline, with recent reports indicating that over 25% of churches have as little as 20 parishioners, some rural churches having ten or fewer. This combination of under-use, high maintenance costs, and lack of income generation, has led many church buildings to become burdens instead of assets. We believe there is a historic opportunity to bring together the economic needs of our communities and the nation’s churches. ‍Who should apply to attend? have the ambition, resources and relationships in place to develop a project in this area soon. If you are not a member of a community group or are in the early stages of development of your project this is probably not the conference for you: we will not be offering training or workshops for your specific project. Instead, we will be focusing on how our organisations can work together to create a national framework/alliance to refocus collective effort on churches as enablers of community enterprise and local economic development. 2. Representatives of national or regional bodies concerned with the use of church buildings for community economic development (churches, heritage groups, funders, etc). We already have a diverse coverage of national bodies attending. If you feel your organisation should be part of this event, please apply. You might also consider: partnering with us; promoting this event through your networks; or learning more about community economic development in practice by ordering a FREE Community Toolbox (just pay P+P).